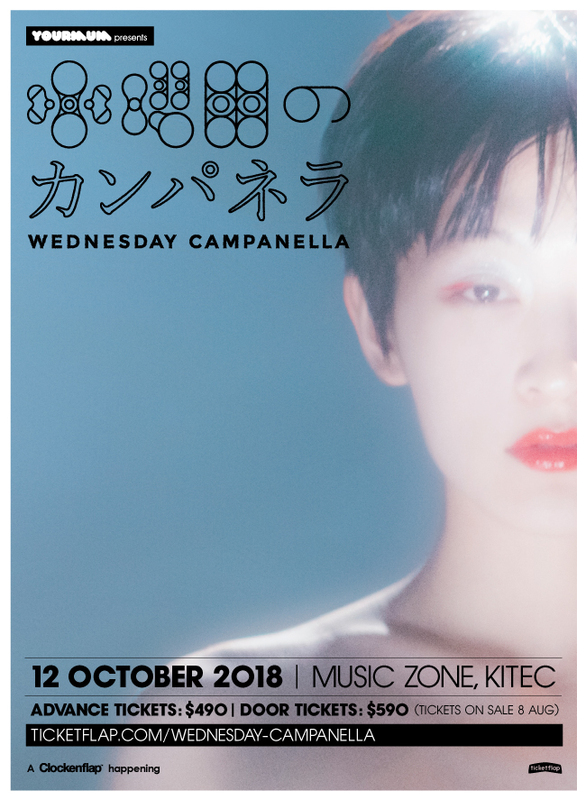 YourMum is delighted to announce Japanese sensations Wednesday Campanella are returning to Hong Kong for their first headline show on Oct 12 at MusicZone, KITEC. Having wowed audiences at Clockenflap 2017 with their stunningly show-stealing performance and insatiably catchy tunes, fans can now look forward to their debut, solo show in town. The electro pop trio comprised of singer KOM_I, and bandmates Kenmochi Hidefumi and Dir.F, have crafted a sound, look and show which is like nothing else. Fusing J-pop, Hip-hop, Tropical House, Future Garage and EDM – delivered with their trademark quirky kaleidoscope of imagery and style. Their EP ‘UMA’ catapulted the group into the Japanese limelight in 2016, quickly establishing themselves as local stars, followed up by 2017’s LP ‘Superman’ which shot them to a broader global audience. Following Clockenflap last year, the group were the only Japanese act invited to perform at Tyler, The Creator’s Camp Flog Gnaw festival and they continue to grow in profile across both the East and West. Engaging and interactive, theirs is an irrepressible live show, impossible to resist. Frontwoman KOM_I charming fans with her energy and on-stage persona. Vogue Japan named her their ‘Woman of the Year’, whilst she continues to make waves in both the music and fashion world, walking the runway for Dolce & Gabbana at Milan Fashion Week. 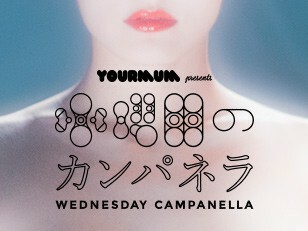 Don’t miss out on this unique and incredible artist, whilst they are truly in their ascendancy. Having established themselves as many’s favourite new discovery at Clockenflap, their debut headline show will sell very quickly. Don’t say we didn’t warn you!